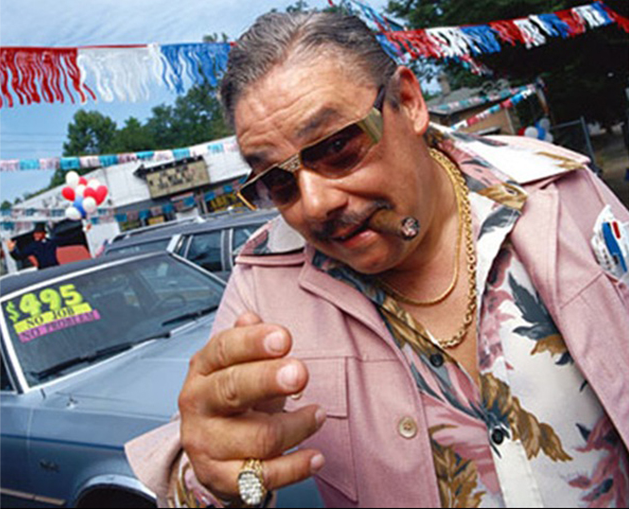 A commissioned salesman is probably not the best person to give you objective and truthful investment guidance. Our clients know that we work on a fee-only basis. That means we do not accept commissions for recommending, buying or selling investments and we work only for you, our client. That independence allows us to always deliver to you our expert, objective and unbiased advice. The Takeaway: Personally, we think you deserve better. Before you hire a financial advisor, ask yourself how they are getting paid and whether their “advice” helps you, or them. ← We Love To Work With Women Clients, And It Shows!